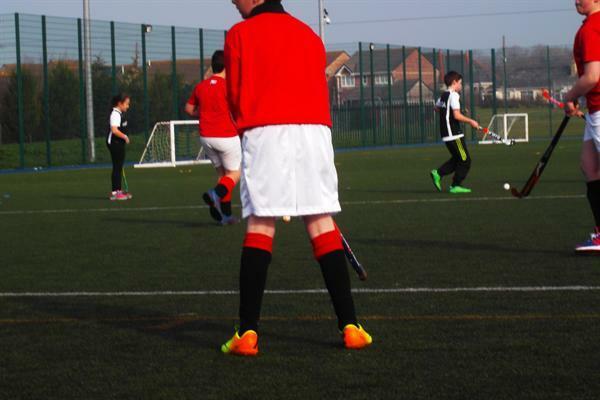 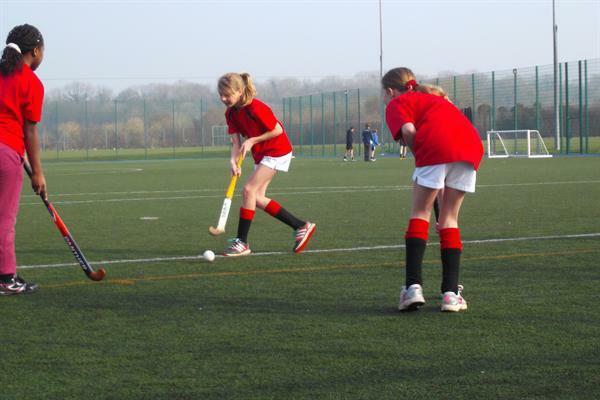 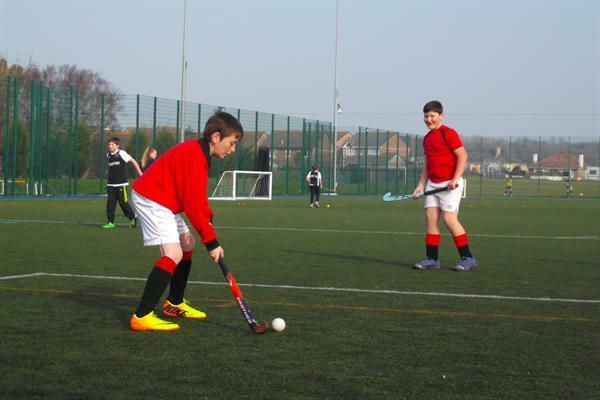 Our Year 6 hockey team ventured to Plymstock School to take part in the PAAC hockey festival. 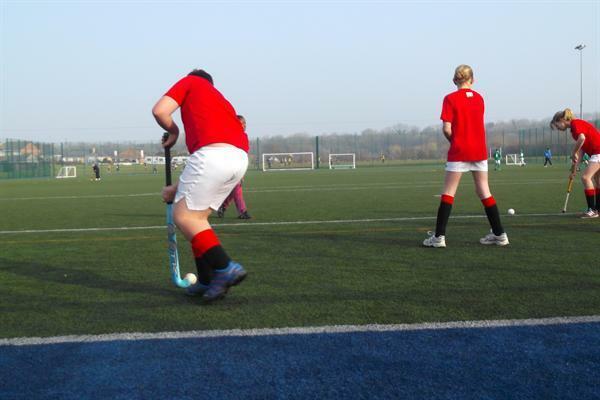 They came in fabulous 4th place and thoroughly enjoyed the day. 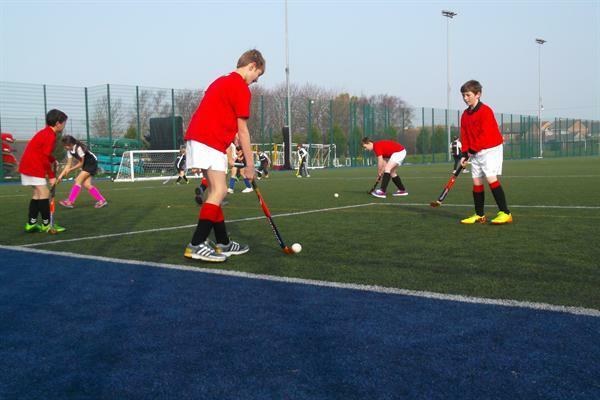 This festival is a warm up for the city wide festival that takes place at Marjons in the Summer Term.